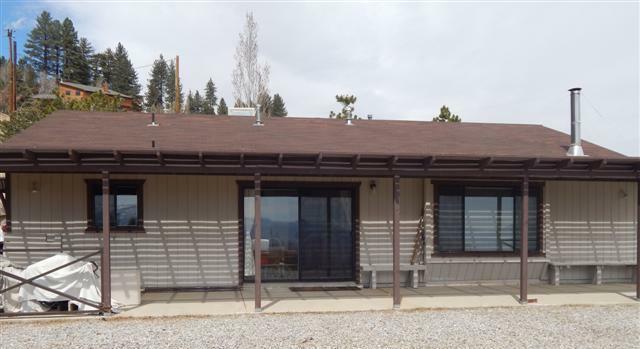 Panoramic unobstructed views of the Owens Valley, White Mountains and Sierra Nevada Mountain Range. Enjoy the beauty of all nature has to offer right from your front patio. This 3 bedroom, 2 bath home sits on a prime 0.9 acre lot. Pine cabinetry, wood stove, laundry facilities. Picture windows. Work shop room attached, great for storing fishing and skiing gear.